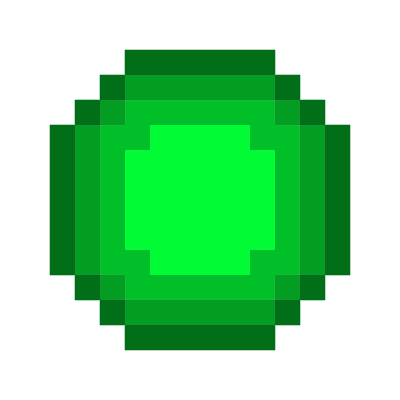 Minecraft Mod to customize your Experience Orb colors & traits. Move/create any themes you want in .minecraft/config/advancedxp/themes/ in json format (default.json will be there as an example. Modifications to this file will not be saved). Type /axp or /advancedxp while on a server or single player world to cycle through your themes. You may edit individual theme files while the game is running, and you do not need to restart when you are done. You must restart to load or delete themes, though! If you're not in the mood to create a theme yourself, or just don't understand how it works, that's okay. I've created a bunch of sample themes you can download and choose from. Head to the themes folder on the GitHub and copy the themes you like into the config/advancedxp/themes folder. On the other hand, if you are interested in creating your own theme, continue reading!